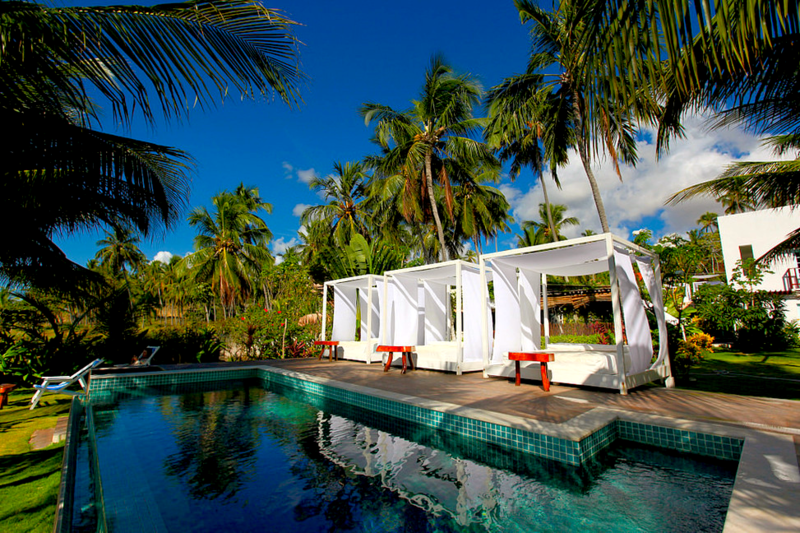 Luxury Brazilian Homes and Hotels For Sale on the Beach. 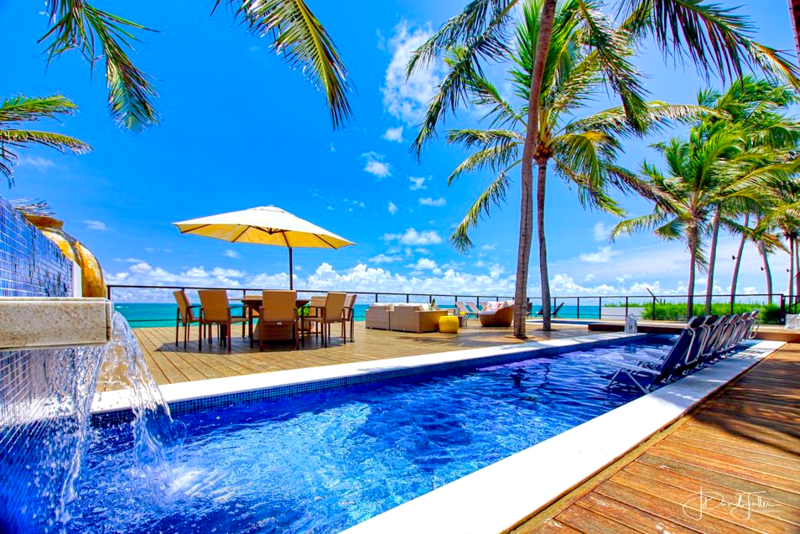 Brazil Beach House Offers you the best selection of Brazilian Real Estate money can buy. 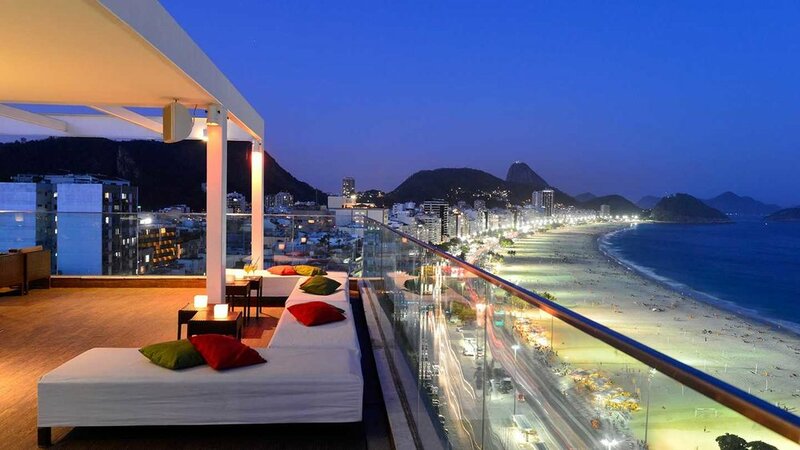 You will find a large portfolio of exclusive luxury homes and hotels in spectacular waterfront locations throughout Brazil including Rio,Sao Paulo,Salvador,Bahia,Natal and Fortaleza.Whether you are looking to Invest in Brazilian Hotels ,Buy a Luxury Villa in Brazil or purchase an affordable beach home,consider Brazil Beach House your first port of call and the best resource on the market to attend to your needs.